The Mediterranean Sea is a sea connected to the Atlantic Ocean surrounded by the Mediterranean region and almost completely enclosed by land: on the north by Anatolia and Europe, on the south by North Africa, and on the east by the Levant. The sea is technically a part of the Atlantic Ocean, although it is usually identified as a completely separate body of water. 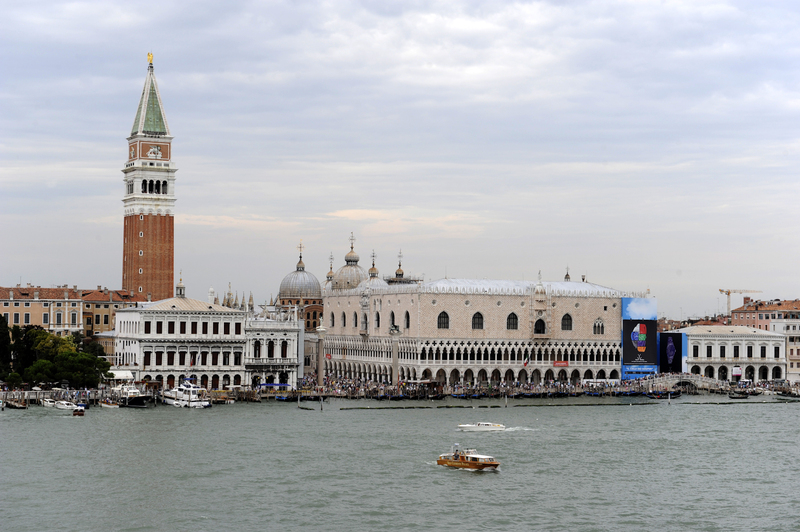 During the cruise holiday, Renaissance art is on display, while in boutiques the latest fashion awaits. The joyous patterning of tile work in Spain gives way to mosaics in Istanbul. From monumental sights such as the Acropolis and the Pyramids to simple pleasures like fresh bread dipped in estate-pressed olive oil, discover the Mediterranean’s endless appeal and timeless treasures.